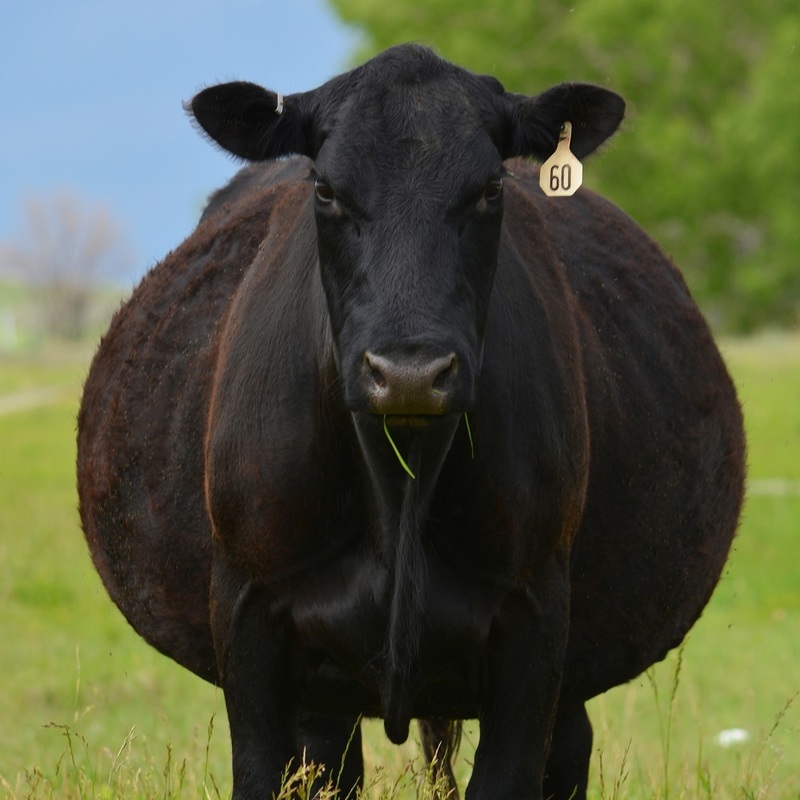 74 Ranch Black Angus - We started raising registered Black Angus cattle in 1995 after raising mostly commercial herefords and fell in love with the breed. We joined the Wyoming Angus Association and put bulls in their bull sales and enjoyed it very much. 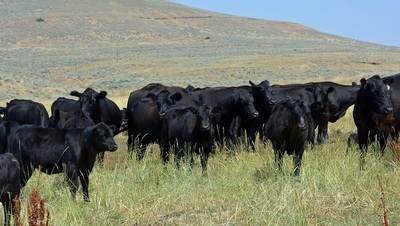 Then we made a ranch move about 55 miles away, kids in high school, etc. 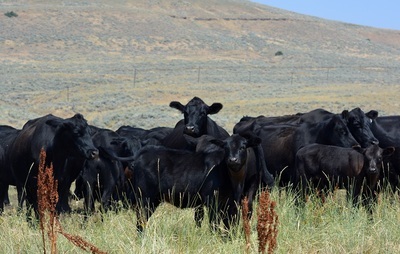 so we went back to concentrating on the commercial Angus herd for several years. 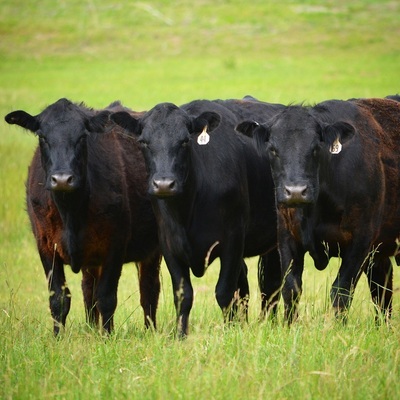 A few years ago we decided to get back in to the registered Angus along with the commercial cattle. We raise our cattle in the high mountains of central Wyoming so high-altitude, tough cattle with good feet was a must. 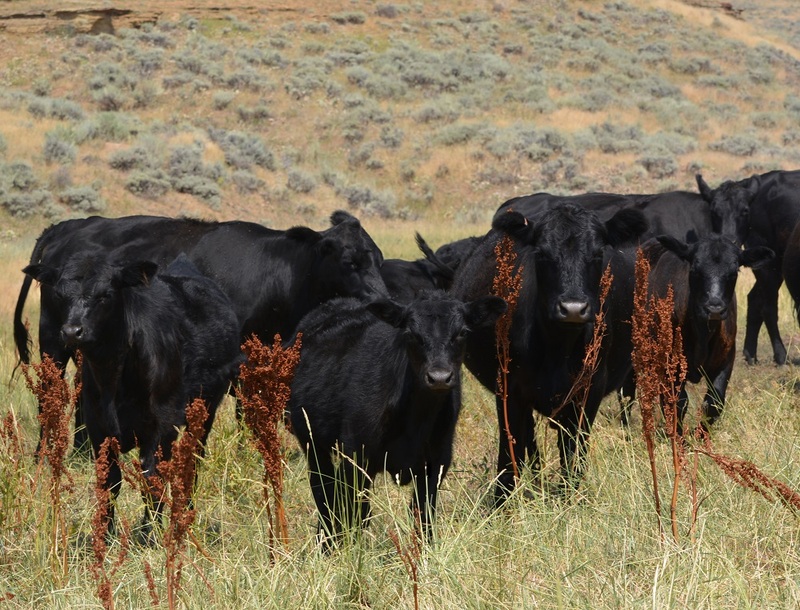 Most of the time our commercial cattle top the Torrington Wyoming Livestock Barn where we sell a handful of bred commercial females in the spring and the Riverton Wyoming Sale Barn where we usually sell our calves in the fall. 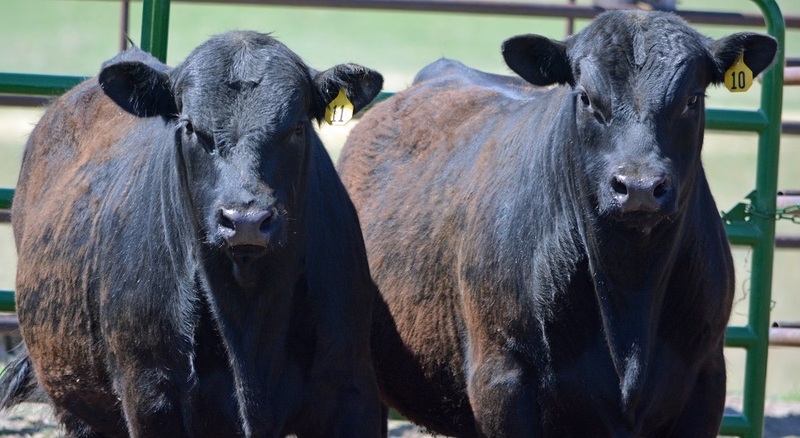 Our 2017 registered Angus bulls are already sold to repeat buyers but be sure to check back next year. Watch for our commercial calves to sell in the Riverton or Torrington Wyoming Livestock Barns each fall! 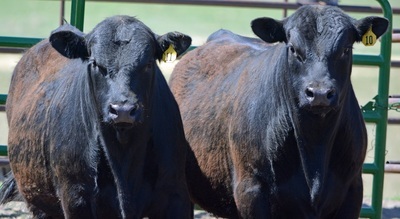 All our bull calves are spoken for by previous buyers at this time!